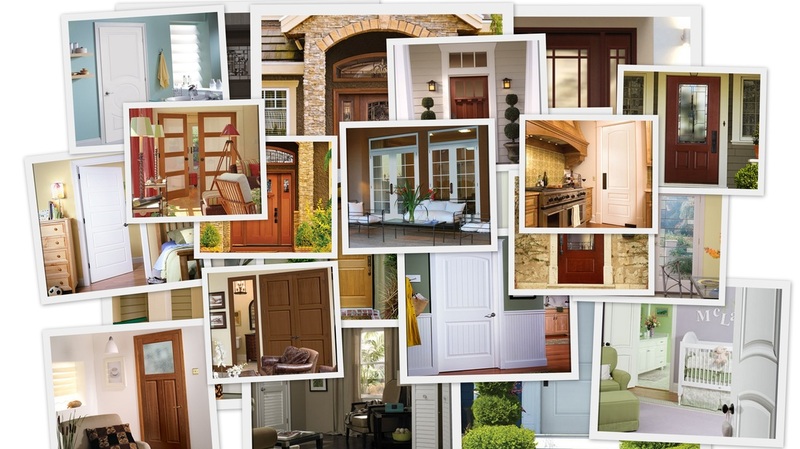 We offer a wide variety of doors. Entry doors made of steel , fiberglass, or composite. Several glass options available. single doors , double doors, doors with sidelites, patio doors, french style doors. We have the newest glass options available. We offer a full vinyl and composite line of patio doors with several handle and glass options. We offer storm doors for existing entry doors in several styles and colors. Many Styles of lock sets and handles available also. Call us for a time to stop buy and discuss your door needs.